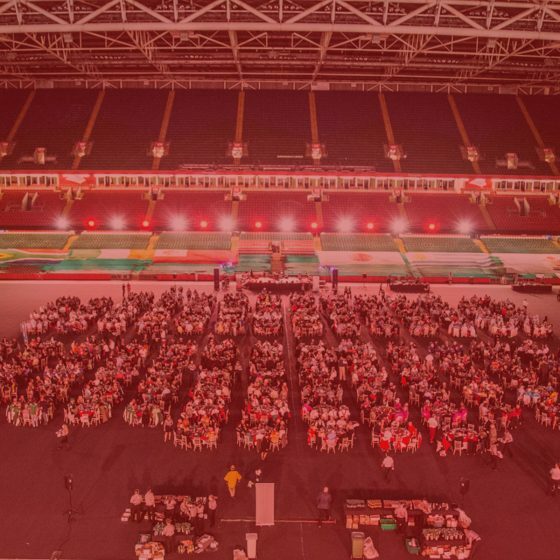 Afon Events | Sustainable Event services. Done Responsibly. Event Management and Design is where we started as a sustainable events agency. We’re delighted to now add Stretch Tents to what we can provide for you! As a small, independent events agency, our strength and flexibility come from who we work with. 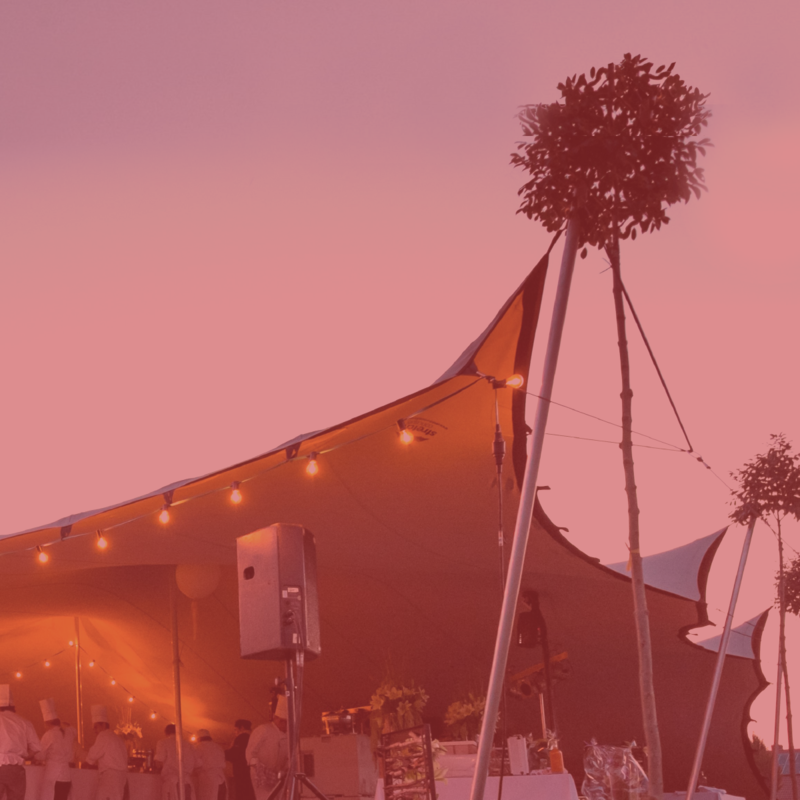 We work with local partners who share our ethos of responsibility and sustainability to build your unique event. We work with small businesses and vendors within the event region to grow with the local community and boost the host economy. 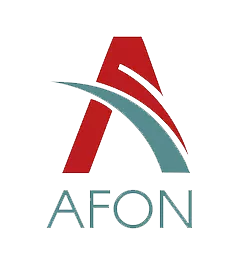 Afon – the sustainable events agency.